The Atlanta Falcons continue their road ways this weekend when they travel to take on the Philadelphia Eagles. A week after the Falcons defeated the Rams, they now take on the Eagles who despite an NFC best 13-3 record enter this game with tons of questions surrounding quarterback Nick Foles who was thrust into the starters role after an injury to Carson Wentz. Matt Ryan was an MVP a season ago but his numbers this year are more average than anything else. The Falcons inability to find Julio Jones in the endzone has hampered them all season. 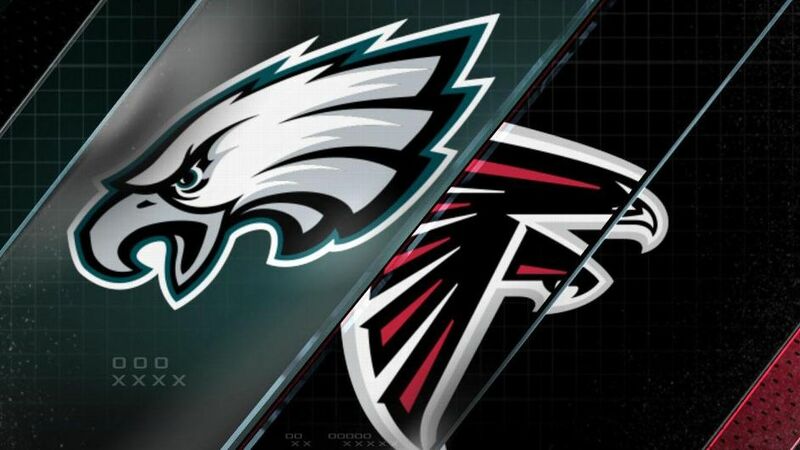 Coverage of Saturday’s game between the Eagles and Falcons takes place on NBC beginning at 4:35 pm ET from Lincoln Financial Field in Philadelphia, PA. The Odds: Aided by the absence of Wentz the Falcons opened and remain the favorites in this game. Currently Atlanta is a 3 point favorite against Philadelphia. The over/under for this game has moved down to just 41.5 total points. This is the Eagles first playoff game in four years. Will it be worth the wait or will it be the Falcons who pull off the road win and continue on in the playoffs?